DeBordieu Colony, one of the oldest beach-side communities on the East Coast is also one of the most beautiful. DeBordieu, located within easy driving distance of both the glitter of Myrtle Beach and the charm of Charleston, is 2,700 acres of ancient oaks and pines, six-and-a-half miles of beautiful beaches, tidal marshes and creeks untouched by man. 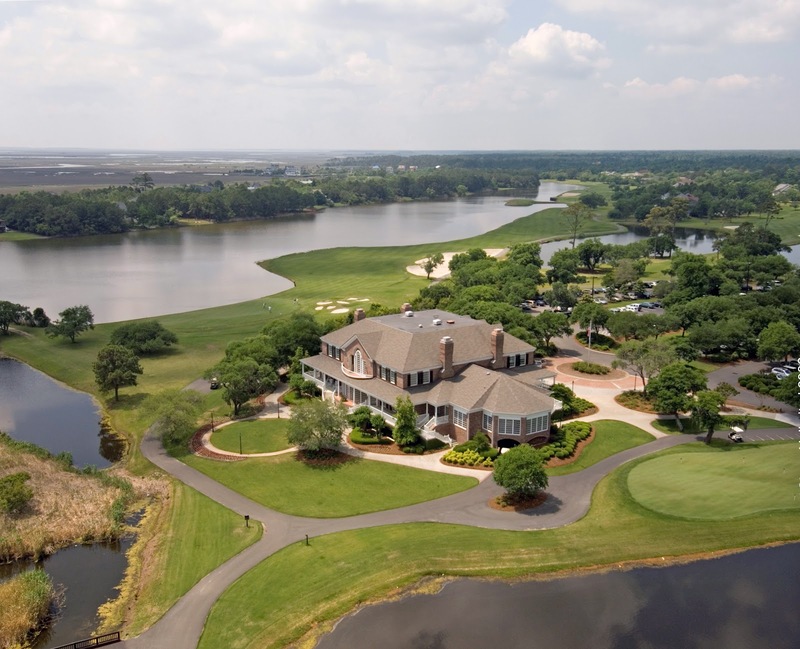 It’s also a mere 1,250 home sites, ranging in size from half-acre lots to five acre lots, and a wide array of social and recreational opportunities, including one of the best private golf courses in an area of the country known worldwide for its magnificent golf. According to local legend, DeBordieu, “The borderland of God” in French, was given its name by the Marquis de Lafayette in the 18th century. Before the Civil War, the area was home to prosperous rice plantations, whose prosperous owners built a colony of homes at DeBordieu. All that ended after the war, however, before the century came to a close, wealthy businessmen from the north were lured south by the beauty of DeBordieu, and they began buying property there to build winter homes and for hunting retreats. 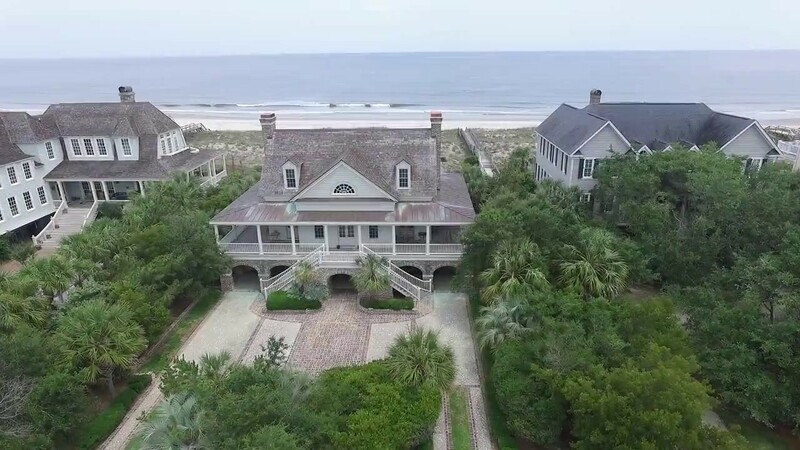 The land, once owned by “Bromo-Seltzer King” Dr. Isaac Emerson and later by the well known Vanderbilt family, has changed hands, but DeBordieu’s future as a luxury coastal hideaway is secure. Over 600 acres has been declared as a nature preserve and an additional 17,000 acres of never-to-be-developed land borders DeBordieu to the south. 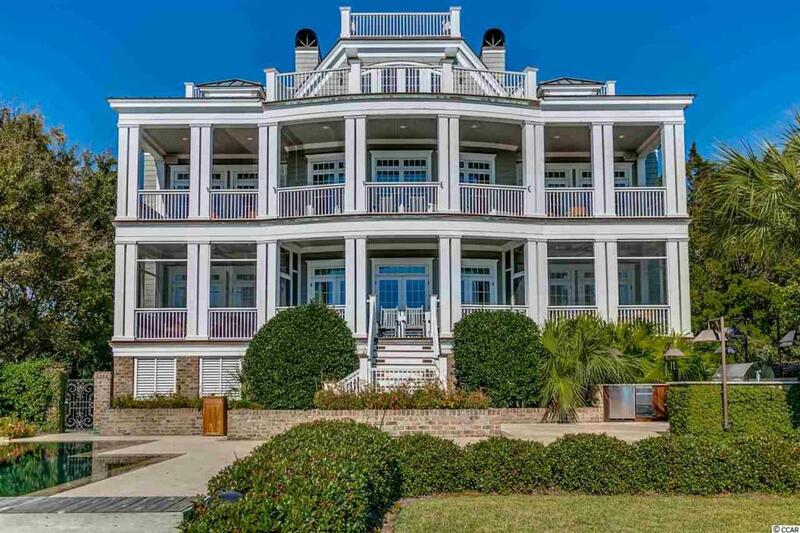 DeBordieu, just three miles north of the historic port of Georgetown and six miles south of Pawleys Island, is surrounded by quiet fishing villages, beautiful beaches, a national forest, dozens of antebellum plantations and the Atlantic Ocean. Its location and its pristine beauty are both great drawing cards but so are the amenities enjoyed by its residents. DeBordieu’s Golf Club, a 30,000-square-foot, Georgian-style clubhouse offers stunning views of a challenging 7,032-yard Pete Dye designed course. Number 17 has been rated as the best hole on the Grand Strand. The Beach Club features a pool overlooking the ocean and offers superb dining and live musical entertainment. The DeBordieu Tennis Center has eight clay composition courts, two hard courts and a pro shop. Family activities including oyster roasts, dinner dances and barbecues are held throughout the year. DeBordieu is truly luxury lifestyle at its best! 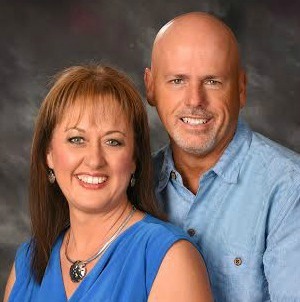 Search, view and receive updates for all DeBordieu Colony properties for sale. Sign up now and stay up to date with all updates sent straight to your inbox! Call, text or email us, 843-222-8566.